Hey guys seeing as New Years Eve is just around the corner I thought that I would find 15 different outfit inspirations. 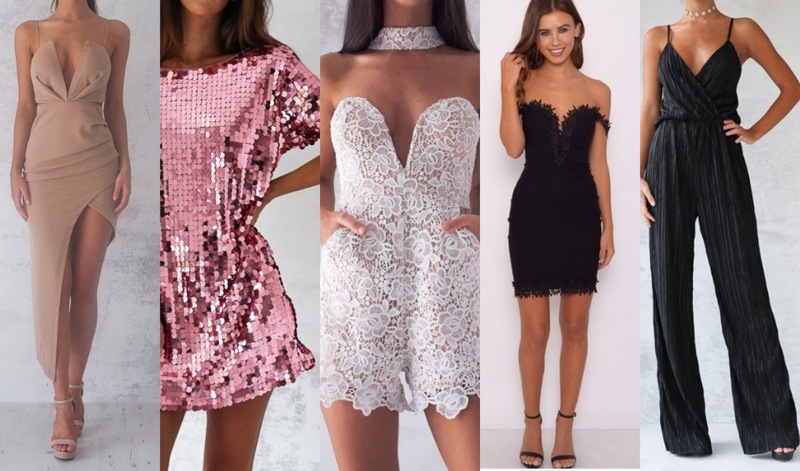 If you haven’t already got something to wear on the big night one of these may be perfect for you! Songs I’m Obsessed with this week! "#Blogmas 2016 | Happy Christmas & The End Of Blogmas"
"8 Bloggers/YouTubers You Should Check Out | Part 3"